Put simply, we build links in a way that mimics the path of viral content – The exact same structure that happens naturally online when something goes viral. This is exactly what Google always says they want: Create quality content that attracts links and goes viral. The difference here, is we just make it go viral ourselves. This is the most naturally occurring link structure for getting links quickly. This means faster rankings, while keeping your sites safe by funneling links through properties that Google loves. These properties serve as the seed for our viral structure. They are optimized with relevant, original articles, videos, and pictures. We want them to be dripping quality and relevance for your subject matter. When an authority site posts an article, other sites immediately begin writing responses that link back to it. CallSEO.com simulates exactly that. We create a viral link structure that push link juice up through 3 layers, through the optimized mini-authority properties that funnel all of that authority to your sites. We slow-drip each article to our own network of PR sites over a period of 3+ weeks. By slow-dripping these articles, we create a steady link velocity. 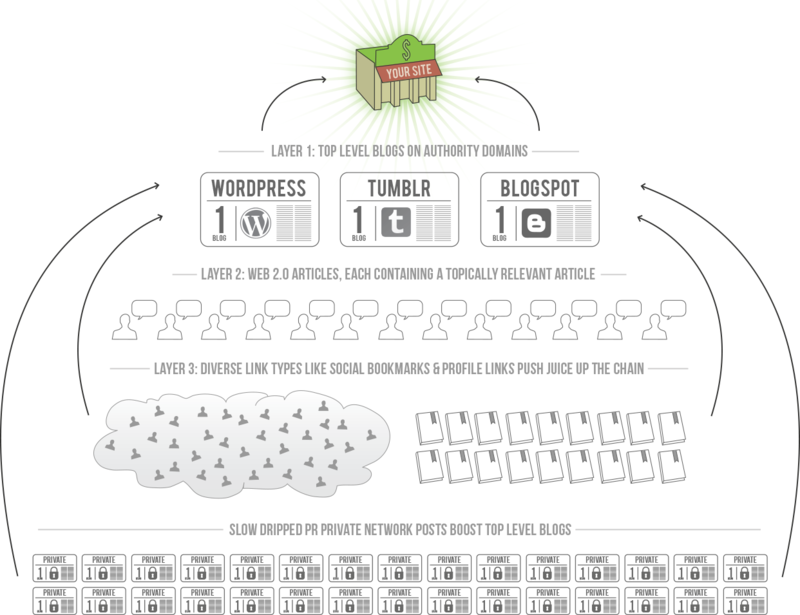 This means you’ll get a natural flow of links over a long period of time, not just all at once. Link building requires attention to detail. We’ve created a fine tuned system with all the features you need to succeed. SEO is not easy and is a lot of work. Give us a call and will do all the work for you.